Each year we eagerly anticipate the release of our new vintage wines. This is a time for us to reflect on the vintages past - the seasonal challenges and the fun along the way. 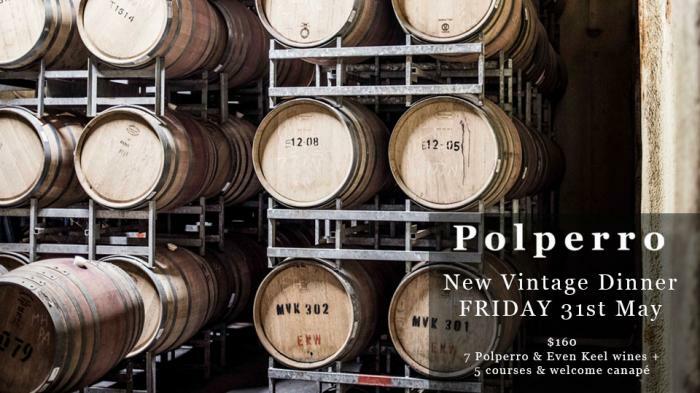 We share with you the craftsmanship and dedication, the labour of love that brings our Polperro and Even Keel wines to the dining room table.